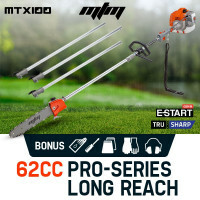 Patented Easy Starting System- it is literally possible to start this beast with your little finger! 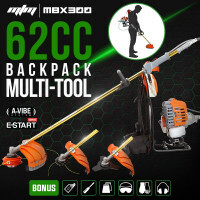 BONUS Triple Safety Pack + Exclusive Ankle Gaiter Set! 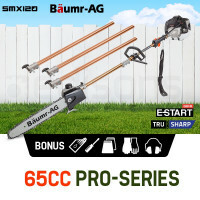 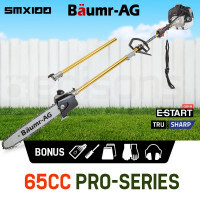 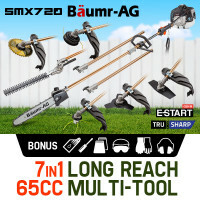 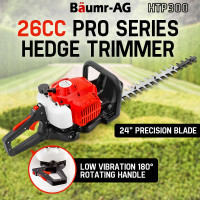 Genuine Baumr-AG commercial quality accessory - blow the competition away! 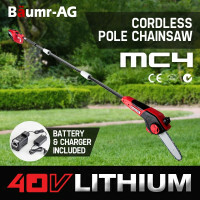 Ideal for cutting thick and stubborn scrub; can also be used for pruning, hedging, and more! 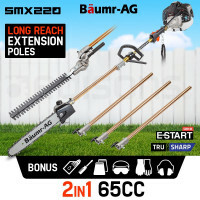 Offers the ultimate in serious soil preparation! 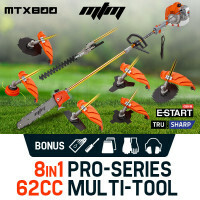 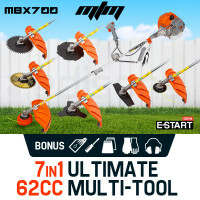 Contractors and Serious Home Gardeners Choice. 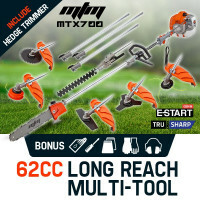 Genuine MTM Alloy Commercial Trimmer Head – durable precision cutting action! 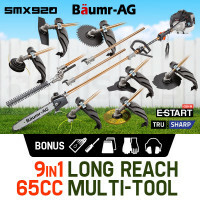 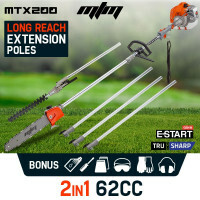 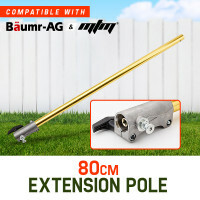 Fits MTM and Baumr-AG pole tool range and many other straight-shaft products! 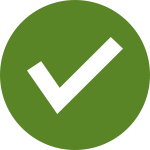 Reloads in seconds - finish your job fast!